Brand managers are well aware of the fact that their customers are distinctively different from that of other brands, when viewed in wholesome. Not just on pure demographic level but also on interest segments and customer’s affinities towards other products, brands create a unique identity of themselves in line to what their customers are. This can be attributable to several reasons – years of targeted marketing, brand endorsements and how brands are perceived in general. Despite this knowledge, what brand managers miss today is a “360 degree view” of the consumer. Social media is filling in some parts of this void today. Traditionally, marketing managers have acquired this valuable information either by executing costly surveys over a sample of customers, or more recently using in-store market basket analysis or collaborative filtering. These methods have their limitations – well documented biases, small sample sizes and higher cost of execution. Also, more often than not, latent needs are difficult to unearth using tradition means. While, these have their merits, social media have recently emerged as a goldmine of consumer related information that supplement tradition ways of collecting information. Customers freely talk about their preferences and what they are interested in. This may include affinity towards a genre of music or a specific news website. Social affinity data can be a powerful way to understand how brands relate to the people’s many interests, such as musicians, books, websites, movies or celebrities. This information is highly useful for brands as it unearths deep rooted preferences of customers, which might otherwise be difficult to identify. By mining thousands of conversations and engagements over social media channels, marketers can identify key affinities for their brands. This can also be in the form of interest segments that align with your brand or with your competitors. That’s right, because of its low cost and open nature, social media affinities can be used to mine key information for other brands including competitors. This information can be used to identify sponsorship and content, efficient media buying, campaign design and overall understand consumer behaviour. 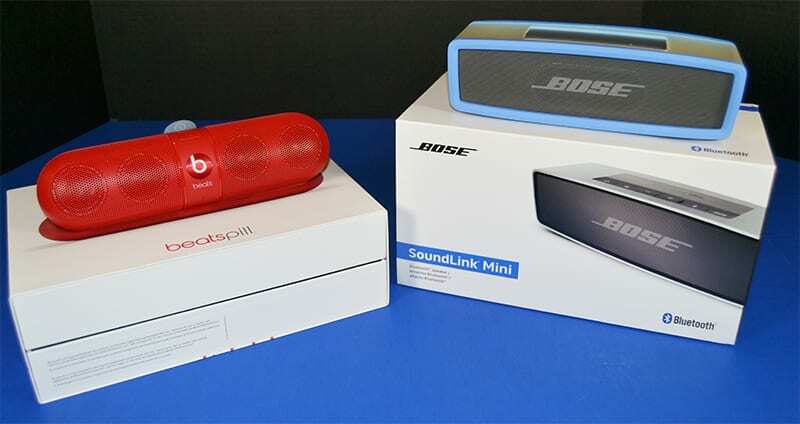 We recently came up with a proof of concept on the social media affinities for two similar but competing brands of portable speakers –Beats Pill and Bose SoundLink Mini. Customers of Beats Pill have much higher online engagement with music as an interest area than customers of Bose Soundlink Mini. Customers of Bose Soundlink Mini have much higher online engagement with News & Politics as an interest than customers of Beats Pill. Beats Pill have higher engagement with contemporary music in genre of Hip hop and electronica. Whereas, Bose SondLink have higher engagement with mostly classic R&B bands. Now this is a valuable information for marketers to chew on. Till recently, Social media has mostly been used by marketers for listening and monitoring about their brand perception online. But obviously, there is much more information that social media stores. The task ahead is to mine that information and make it valuable for us. Brand Social Affinity is way forward to it.